Yappy howlidays! CeeCee is back with more holiday-themed book reviews! 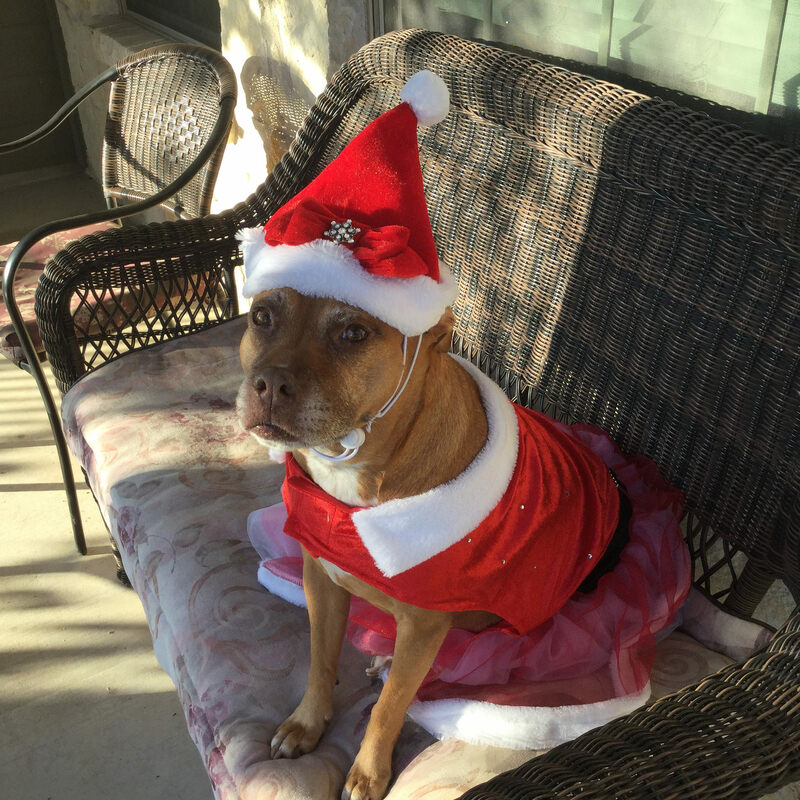 It’s the most wonderful time of year for this little lady who just loves playing dress-up. So sit back, grab yourself a hot toddy (careful with that whiskey…I speak from experience) and have yourself a jolly good time with a good yuletide tale of murder, mischief, lies and deceit! The gist: A very formulaic cozy mystery about a big city girl named Holly (moan) who returns to her small-town roots in Mistletoe (double moan) with her tail tucked between her legs. Unlucky in love and at a career crossroads, she shacks up with her sickeningly adorable parents at their Christmas tree farm. Lo and behold, someone knocked off the resident B-Word and all clues lead to Holly’s father. The love triangle ensues (just kill me now!) as she joins forces with a rookie reporter and a mysterious detective to track down the killer before her pops ends up in the big house and the tree farm goes belly up! What worked: Aside from the generic plot structure, I enjoyed the Christmassy scenery. The author did a good job describing the sights and sounds of the season permeating the quaint little Mistletoe village. I also liked the budding BFF relationship between Holly and her old high school acquaintance. Despite my grievances, which I will get to in a moment, I might pick up the next book to see how her new bakery develops, and whether Holly will start up her own jewelry store business. Those little teasers really do work! What didn’t work: This is a VERY paint-by-the-numbers murder mystery. Every cliché in the book is thrown in here. Sadly, this is a forgettable story that just melts into all the other cookie-cutter mysteries I’ve read in the past. The characters were all nice enough, but nobody really spoke to my heart. Although I should give Holly some props for being a good cat mom to Cindy Lou Hoo. 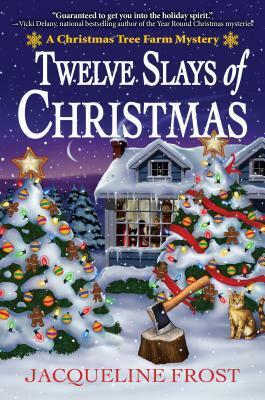 Overall: Just a so-so holiday read for readers who enjoy Hallmark Movie-esque mysteries. Posted on December 10, 2017 by Bubble Bubble Books and Trouble •	This entry was posted in Adult Paranormal. Bookmark the permalink. ← Minka’s Thanksgiving Special: Murder She Wrote: Fatal Feast!